The procedure thereby will be common for both ordinary local residents and administrative and technical workers. To obtain driver's licenses, the mission’s employees will most likely be required to pass a multi-stage exam and pay a state fee, according to the ministry. 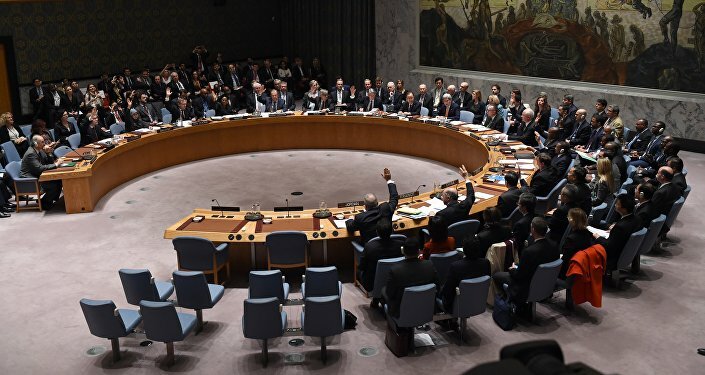 "This procedure will create difficulties in the work of the permanent mission, aggravating the uneasy situation with obtaining driver's licenses. Moreover, the Americans seek to extend this practice to Russian professional drivers working with the permanent mission," the statement added. 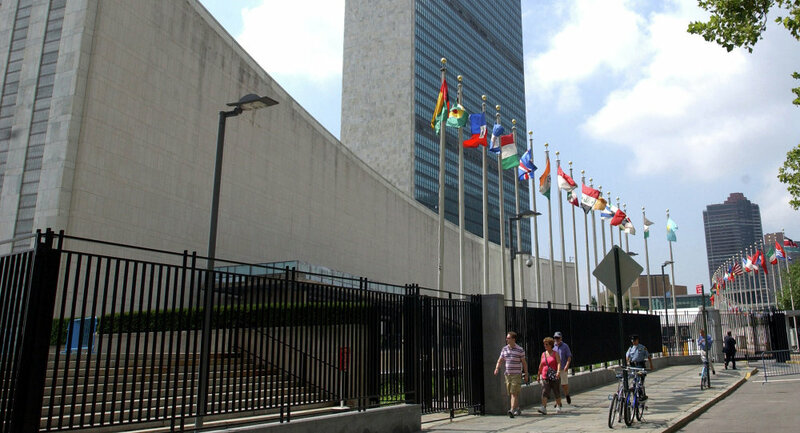 According to the ministry, the new rules complicate the activities of the Russian Permanent Mission to the United Nations and run against the obligations of the United States — as a host nation — to ensure conditions for normal work of delegations and missions of all UN member states.